Yang Hyun Suk, the representative of YG Entertainment, uploaded a kind reply to the requests of BLINKs. 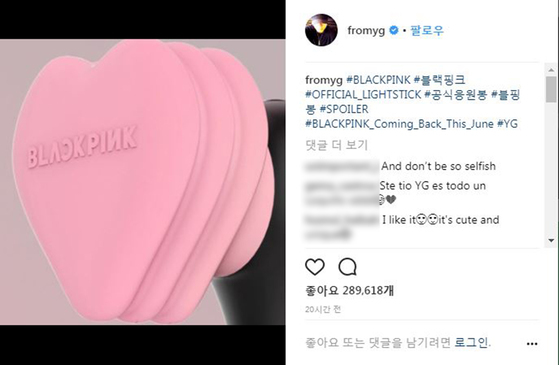 On May 17, Mr.Yang uploaded a picture on his Instagram, of what looks like a part of a light stick, and wrote captions saying "#BLACKPINK, #OFFICIAL_LIGHTSTICK, #블핑봉(Blpingbong), #SPOILER, #BLACKPINK_Coming_Back_This_June". 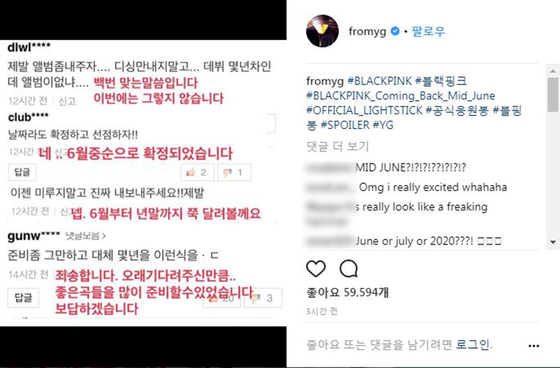 He also posted a screenshot of comments written by BLINKs that contain complaints about BLACKPINK's inactivity. Under the comments, he typed his responses in bold red font. To a comment saying "Please release an album, not a digital single," he wrote, "You are right a hundred times. This time it will be different". This is an answer that raises expectations for a full-length album. For another comment saying "Confirm the date at least!! ", he answered, "It has been confirmed to mid June." Also, as a fan wrote "Do not procrastinate and show us BLACKPINK", he responded "Yep. We'll go all along till the end of year." Lastly, to a fan's complaint saying "Stop preparing. You've spent so much time like this," he apologized, "Sorry. As much as the time waited, we could prepare many great songs. We'll repay for your wait." 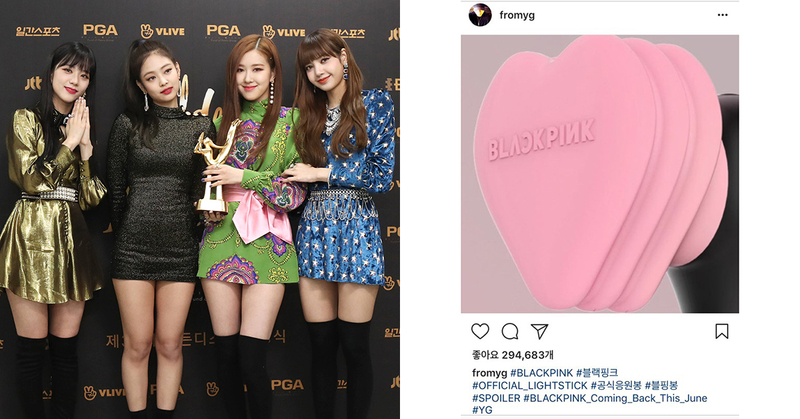 Ahead of this, in March, Yang had written a caption on his Instagram, saying "May is BLACKPINK", hinting that BLACKPINK's comeback is imminent. 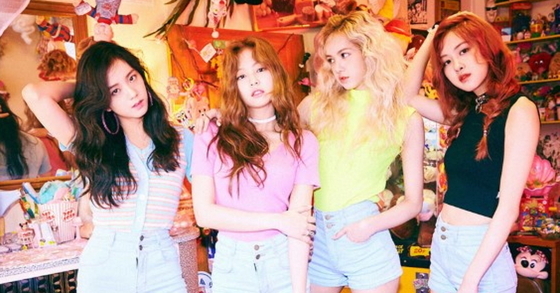 However, as BLACKPINK's comeback plan could not be heard in May, fans' complaints accumulated. BLACKPINK have been staying inactive since 'As If It's Your Last', released last year's June. If Yang Hyunsuk's word is kept, BLACKPINK will make a comeback in a year.